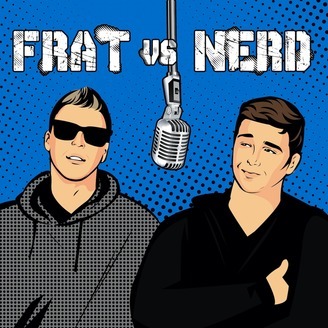 A frat and a nerd stuck in an endless attempt to find common ground. 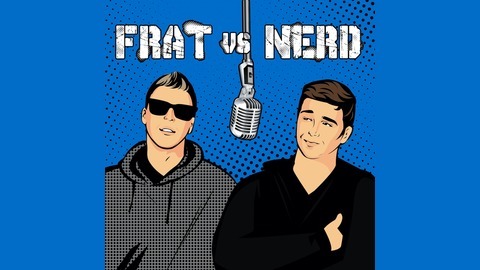 Become a supporter of this podcast: https://anchor.fm/frat-vs-nerd/support. This week we invite comedian and friend Bim, as we talk all things comedy and being Canadian.